Tiffany Haddish has been keeping her fans laughing for quite some time now. The comedienne’s latest entertaining story has got the world trying to solve a bizarre mystery: Who bit Beyonce? 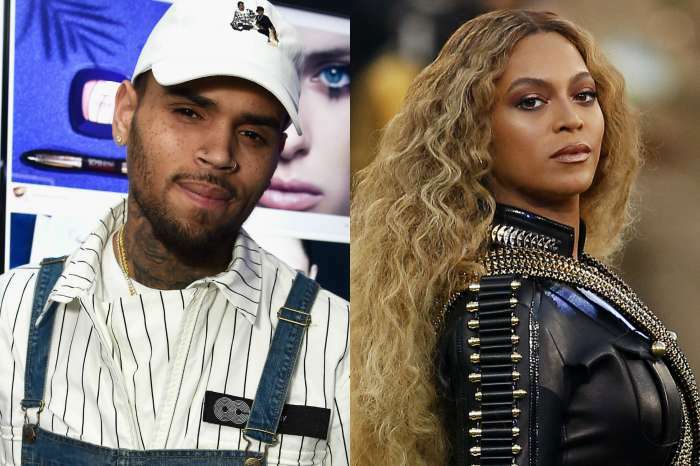 Haddish told GQ in an exclusive interview about the time she hung out with hip-hop’s royal couple, Beyonce and Jay Z. She explains that the three of them were partying when an unnamed actress bit the Queen B.
Tiffany didn’t want to stand by while that happened. 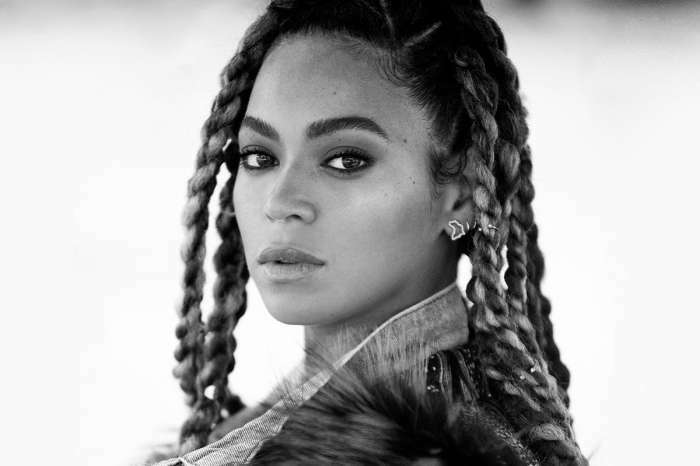 She explained she was ready to fight when the “Lemonade” artist held her back. 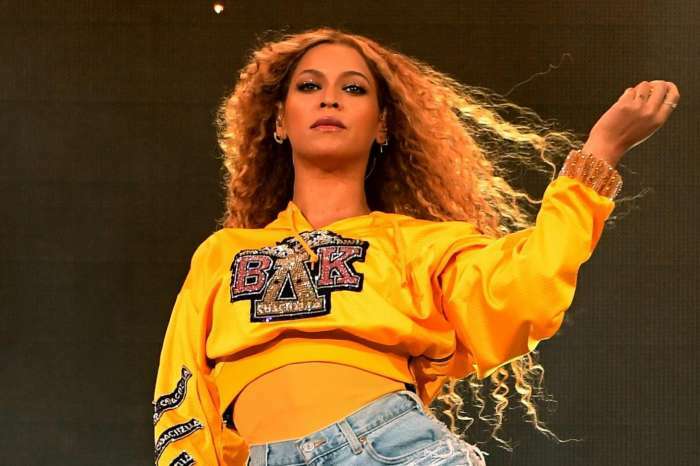 The singer’s rep didn’t confirm or deny this story; however, the Beyhive is desperately trying to get down to the bottom of it. The first suspect was Sanaa Lathan. Who was merely guilty of being at the party. The same goes for the second accused woman, Sara Foster. The only difference is that Foster has a Kardashian connection. Kim Kardashian and Beyonce allegedly have a notorious beef; leading many to believe that she could’ve been the drugged-out culprit. However, Foster took to Instagram to vehemently deny the accusations. It seems like the only other person who knows who it was is Chrissy Teigan — who has to stay mum on the word. Who do you think had the nerve to bite Mrs. Carter?